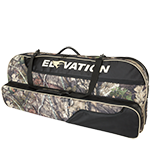 Whether you are shopping for a arrow pouch to keep your arrows safe and in perfect position, looking for a shooter’s belt, or accessories such as a shooter’s towel, Elevation offers a selection of quality archery equipment. 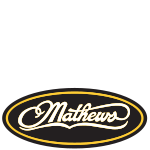 Concentration is key while you’re out there braving the elements. 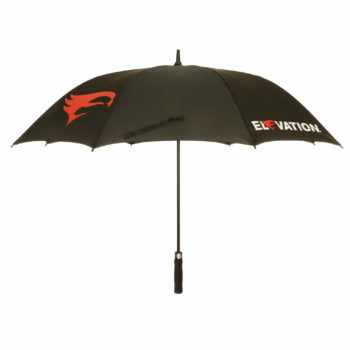 Shield yourself with the Elevation® Tour Umbrella. 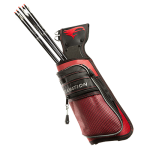 Cut down on sun, wind and water exposure so you can shoot your best in unfavorable weather conditions. 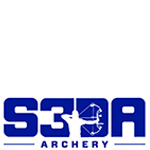 Keep your arrows protected and accessible. 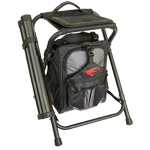 Quiver easily attaches to either side of shooter stool, per shooter preference. 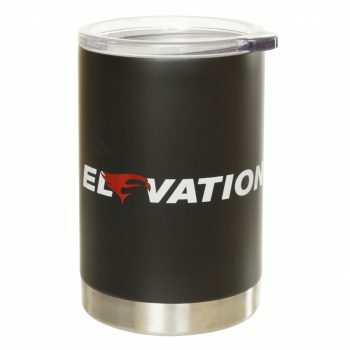 Sport your favorite Elevation branding while you sip your hot & cold beverages. 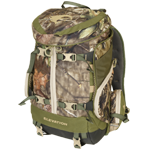 Our Pinnacle Scope Cover lets your competition know that you're serious about the performance of your bowhunting equipment. 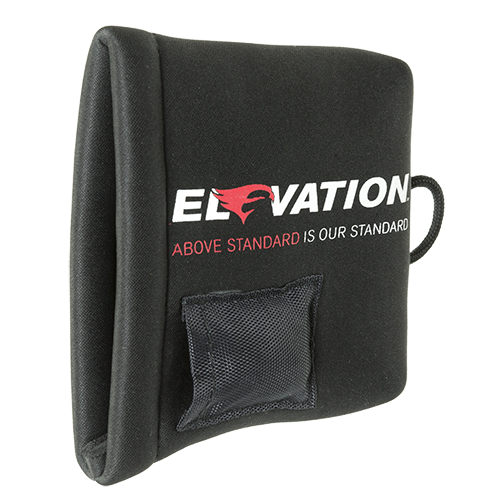 Your scope and sight are safeguarded by a form-fitting, fleece-lined cover. 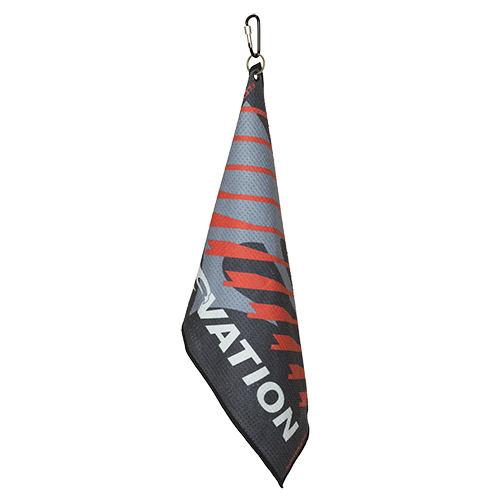 Our tough-but-flexible Elevation Archer ID tag is a lot like you — stylish and confident about who you are. 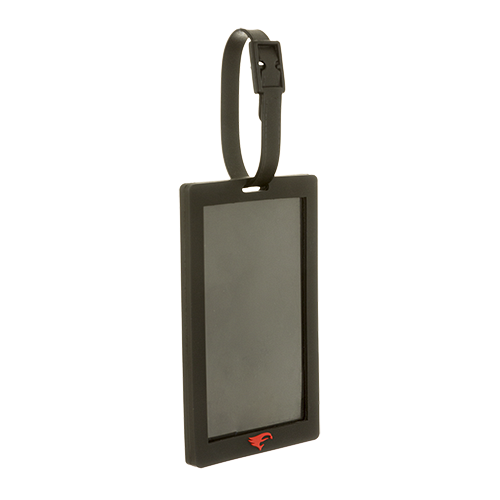 Make sure your equipment makes its way home by using this luggage-style tag to mark your most valuable assets. 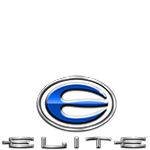 Making sure you stay in control on the range, our Shooter's Towel utilizes an ultra-absorbent microfiber polyester. 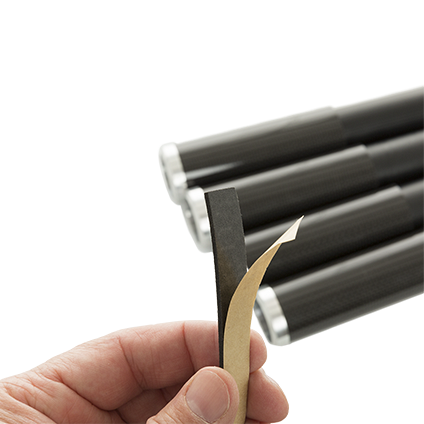 Securely attach the lockable carabiner for an extra level of accessibility. 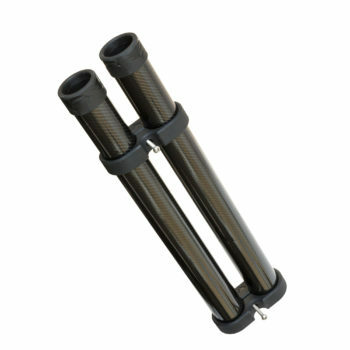 arrows hitting against tubes, helping to keep your focus razor sharp. 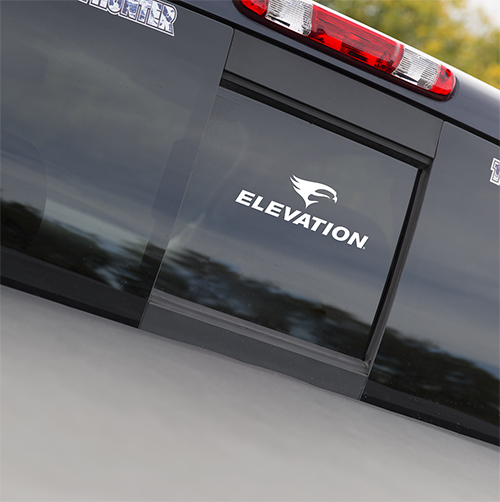 Display your Elevated Attitude with a white-vinyl Elevation decal, durable enough to stand up to the rigors of outdoor use, stylish enough to decorate indoors. 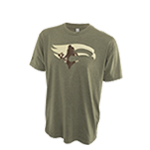 Show them your archer’s pride!